While roaming the internet the other day I came across quite a few cool crafts made from old, worn out books….. 10 of them to be exact. They were so cool I had to show them to you. All of them have instructions so that you too can make these creative items. 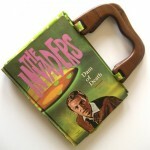 From Wreaths to a Kindle Case you are going to be surprised in the things you can do with books to upcycle them…. I know I was. Do you want to make your Plain Jane notebooks look awesome?! This is a great craft for teens (boys and girls – it doesn’t have to be flowers) who want to have the coolest notebooks in school. 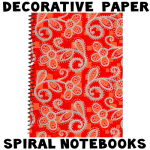 Find out how to decorate your spiral notebooks here. 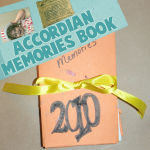 You can use this special fold-up, accordion pocketed book to hold all the memories of this year or next year … and then you can put it away as if it were a time capsule. Then you can try not to look at it for 10 years. You will be surprised at how much you have changed in that amount of time. Have fun. 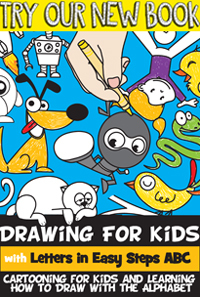 This is a special arts and crafts project for kids who want to make a special gift for Mom or Dad for a gift for Mother’s Day or Father’s Day. 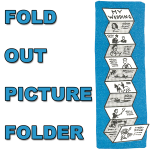 This is a fold-out, accordion-style photo book / folder. You can either use real photos or make your own comic book or use pictures from a magazine to make a funny story. 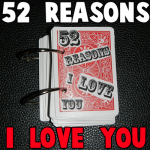 This is a great craft to build imagination or to give as a gift to a loved one or friend. 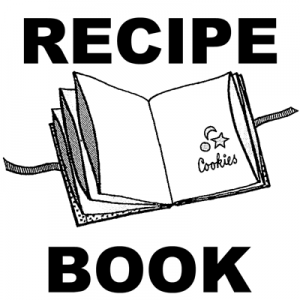 What Mom or Grandmother doesn’t love getting a personalized recipe book? 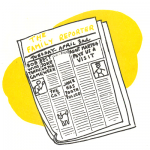 This one is so special too….It is completely filled with envelopes so your Mom or Grandma can put recipes that they find in magazines or books, and keep them all in one categorized place. Make this for Mother’s Day, for a gift on a birthday, or any other reason you have to show love to your family and friends.